“The new projects are with investments estimated at 35 million Egyptian pounds ($2 million),” said the real estate investment firm’s chairman Mohamed Behery on Wednesday. The projects will include a bunch of units with spaces ranging between 128 and 350 square metres and standalone buildings with spaces ranging between 600 and 1,000 square metres, Behery added. 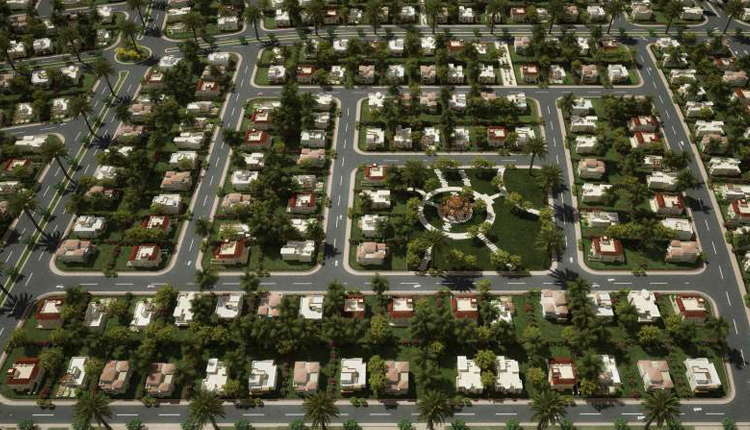 Moreover, Oscar Misr is developing Oscar Planet in New Cairo over 1,550 square metres, he said, adding that the mini compound project is to comprise of 40 units with spaces ranging between 118 and 350 square metres. “We are also developing a number of buildings in New Cairo and El Shorouk cities,” Behery concluded.